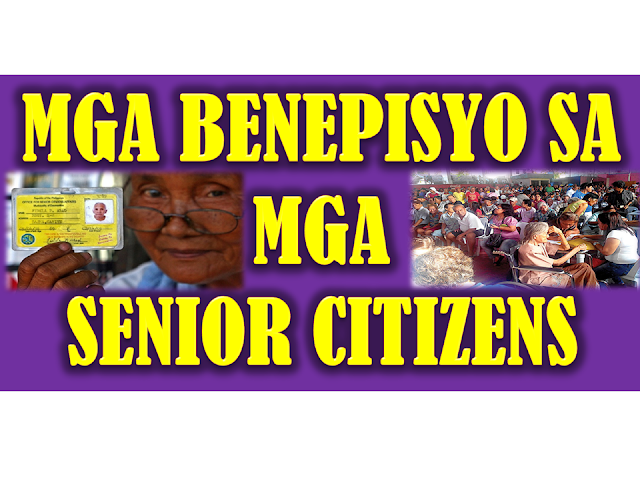 Senior citizens and Persons with disabilities (PWDs) have always enjoyed several benefits and privileges as provided by Philippine laws. One of the most important benefit is the 20% discount on medical and transportation costs among others. Now that more and more transactions are becoming online, different private and public agencies are adapting to the system. 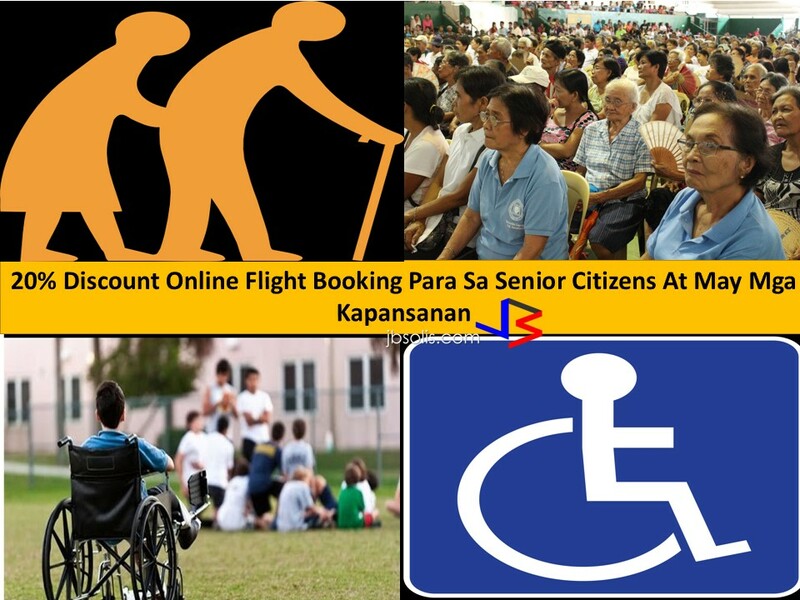 A newly approved resolution by the Civil Aeronautics Board (CAB) orders airlines to comply with the law, providing 20% discounts for Senior Citizens and PWDs for all online flight bookings. The discount will be applied upon booking and payment. 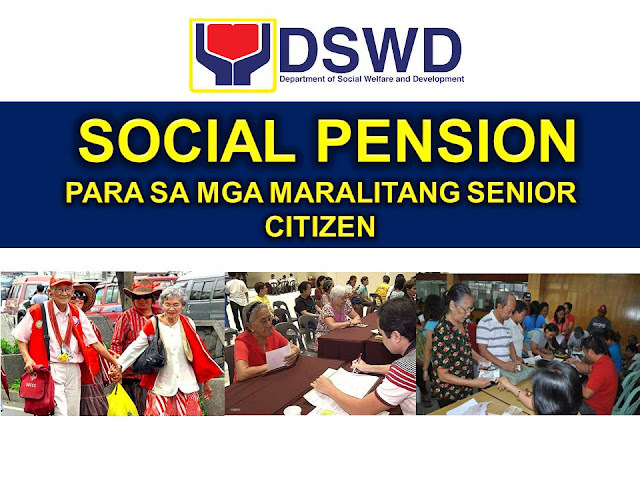 The individual availing the discount must present his or her Senior Citizen or PWD identification at the check-in counter. The airline company has the right to verify the provided identification by the subject. The discount may be revoked if the passenger fails to present his or her identification. Using forged documentation to avail discounts is punishable by law. 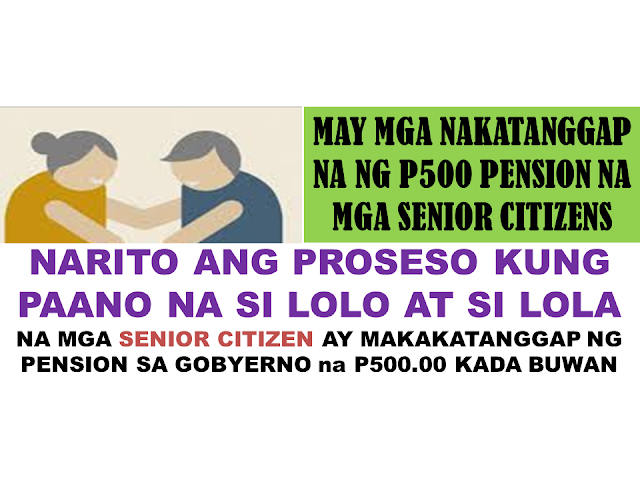 What are the other 20% discounts for Senior Citizens? What are the other services with 20% discounts for PWDs? Recent census data showed that there are about 7 million individuals aged 60 years old and over – comprising 6.8% of our population. PWD's comprise about 1.5% of the country, around 1,450,000 individuals.